travel | Badudets Everything Nice! Check out the newly-designed GetGo website‘s fresh look and four new functions to give you a better and faster online experience. Belize, a tiny country bordered by Mexico and Guatemala is often overshadowed by its more famous and well-known neighbors. 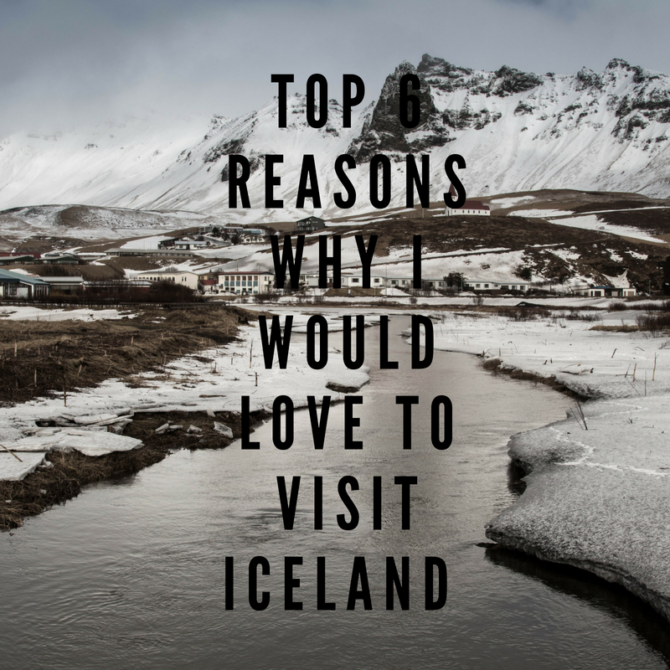 However, what makes it shines over are the unsplit nature, the untouched jungles, its pristine beaches and of course, its rich culinary scene. 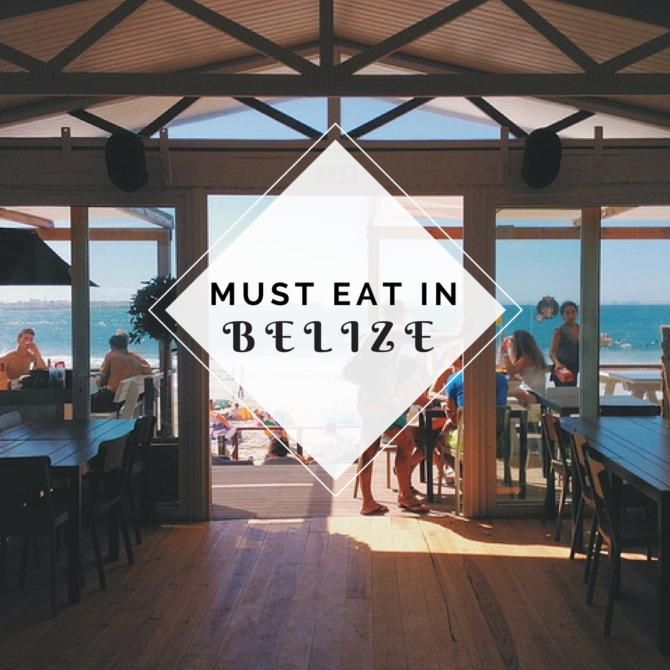 When it comes to cuisine, Belize is a literal melting pot as it can offer new taste sensations and without ever repeating the menu selections. Belizean cuisine not only reflects its rich history but also its multiethnic population. The food reminds you of the country’s past and the journey of the diverse ingredients that began right from the Maya settlement, with the British settlers, the African influences, Spanish conquest and Mennonite farming communities. The recent influx of many other cultures has only expanded its vibrant menu and made it even more special. Just book yourself Belize overwater bungalow and explore the nature reserves, the Great Barrier Reef or the glorious Belize Blue Hole, as well as the great Belizean food. 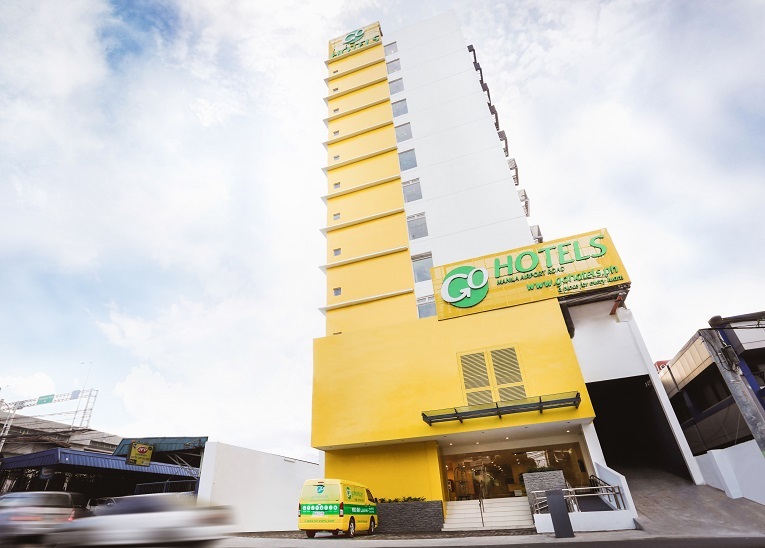 Go Hotels, the first Filipino home-grown value essential service hotel chain in the country, has opened four more branches to cater to smart travelers in search for affordable yet comfortable accommodations. The four new branches are located in Cubao-Quezon City, Ermita-Manila, Manila Airport Road in Paranaque, and North Edsa-Quezon City which are all strategically-located near prime destinations and with easy access for guests. Cubao is an urbanite’s delight. Who is not familiar with the famed Araneta Center? Its streets are packed with entertainment of different sorts—shopping, nightlife, flea markets, food hubs—all catering to various tastes and demands of urbanites. At the heart of Cubao sits Araneta Coliseum or the Big Dome, the countries and one of Asia’s most historic indoor arenas where people witness once-in-a-lifetime events from top local and international acts. Experience the vibrant spirit of Manila’s underground scene in Cubao Expo, where the city’s well-kept secrets like cool bars, unique vinyl stores, quality thrift shops and cheap eats thrive. If you want to buy items for your vintage collection or maybe just browse through the treasures of the past, head to Vinyl Dump Thrift Store where racks upon racks of records await Vinyl enthusiasts. After a long day of exploring this vibrant place, stay at the newly-opened Go Hotels along Aurora Boulevard. Whether you’re here for business or leisure, Go Hotels’ Windsor beds are comfortable enough to relax you. Maximize your staycation while watching your favorite show at their 32-inch LCD TV. 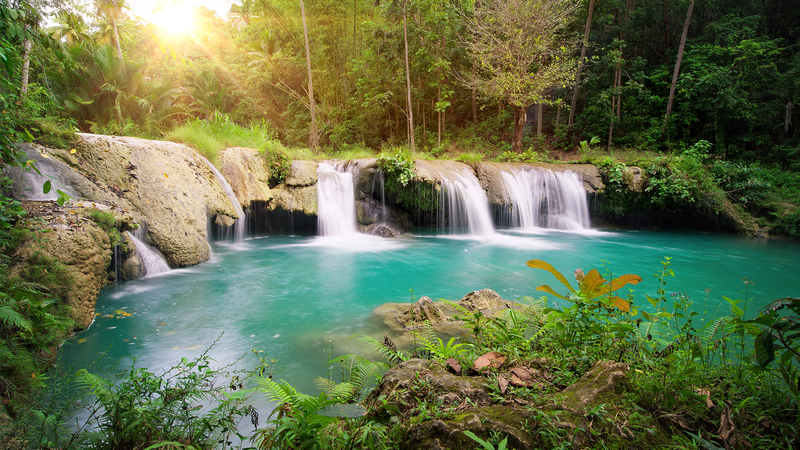 More than just a bustling city, Manila is the country’s beating heart for a reason. Every street you will pass by has an interesting and important backstory—most of them you can discover beyond reading in history books. At the heart of the city stands Rizal Park, a monumental tribute to our national hero, and it’s just a few walks away from the historic walled city of Intramuros, the centerpiece of Manila’s Spanish heritage. Manila is also an arts and culture paradise: you’ll find museums that houses precious gems of the past and art galleries with reflective masterpieces that will fill your soul. Get cultured at the Cultural Center of the Philippines, where you can witness Manila’s top performing arts or visit modern art galleries that feature the works of some of the country’s finest artists. 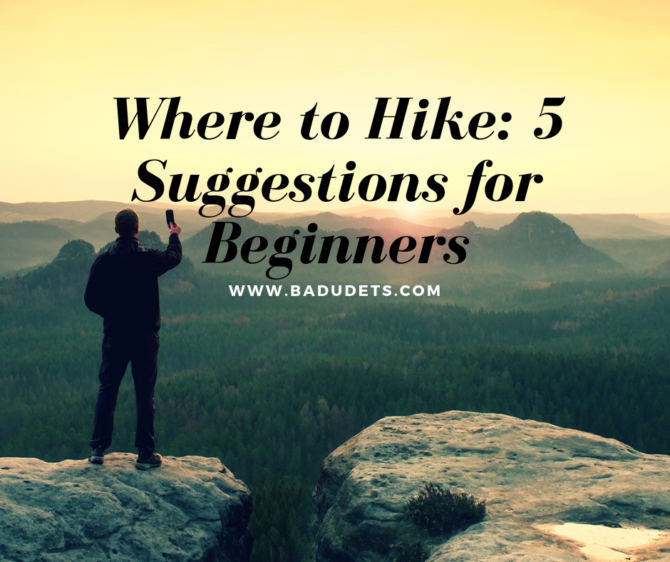 Don’t forget to include some of the best art hubs in your itinerary like the National Museum of the Philippines, The Metropolitan Museum of Manila (the MET), and 1335 Mabini. Perhaps one of the best takeaways in this city is its flourishing nightlife. Catch an awesome roster of live bands and music in the streets of Malate, where neon signs sparkle at night. And if you plan to have an overnight stay, fret not! Have a good rest at the new Go Hotels branch located at 1412 A. Mabini Street, a stones-throw away from Robinson’s Place Manila and a few minutes away from the city’s most important landmarks. For those who like to come and go, Go Hotels Ermita-Manila is safe and secure. The guest rooms have an in-room safe and luggage storage for your belongings, plus, the entire premises are equipped with 24-hour CCTV security. Ninoy Aquino International Airport is Manila’s prime gateway to the World. The busiest airport in the country services an average of about 30 million local and international passengers a year. Keep yourself entertained before, in between Or after your flight. 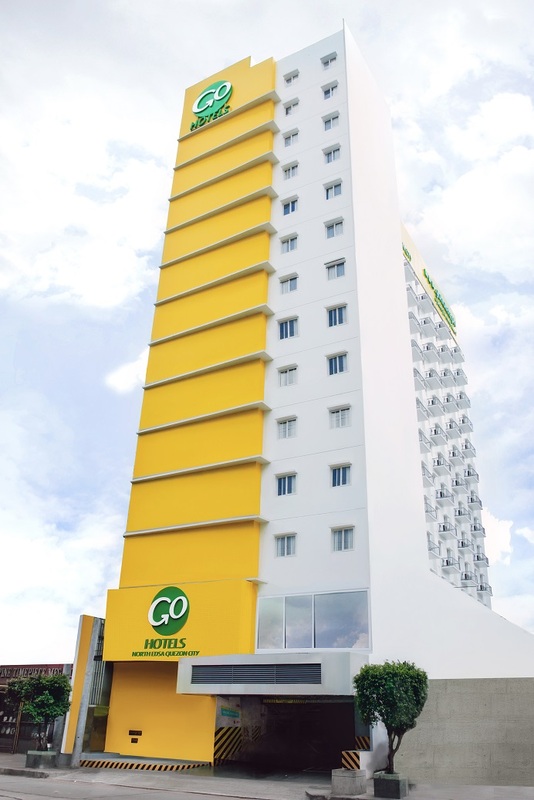 Go Hotels Manila Airport Road is just near Manila’s growing lifestyle entertainment and gaming hub. Entertainment City, also known as E-City (formerly PAGCOR City and Manila Bay Tourism City), is now the prime a gaming and entertainment complex under development by PAGCOR is teeming with casinos that will challenge your luck. You can spend a few hours at the Philippine Air Force Aerospace Museum inside the Villamor Air Base and marvel at the aerospace science exhibits and learn more about the military aviation history. Play a good round of Golf at the Villamor Golf Club. On-the-go travellers can find their temporary haven in Go Hotels Manila Airport Road. 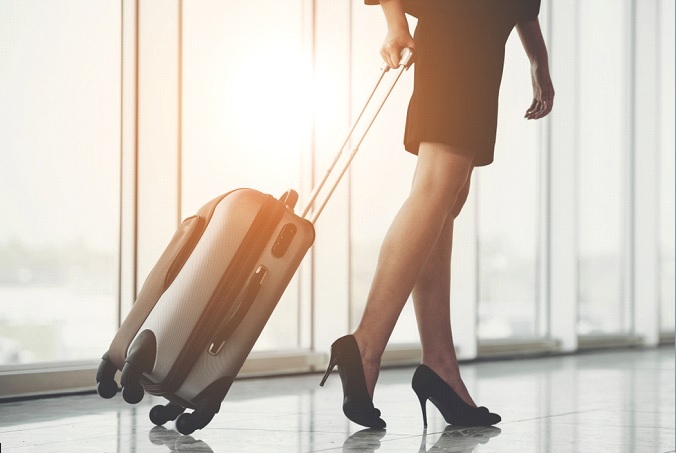 It features quality amenities like the Super Shower to wash off your fatigue and a shuttle service to and from the airports for your additional needs. It’s located at 608 Quirino Ave, Parañaque City. If there’s one thing to say about North Avenue in Quezon City, it’s this: you won’t leave empty-handed. 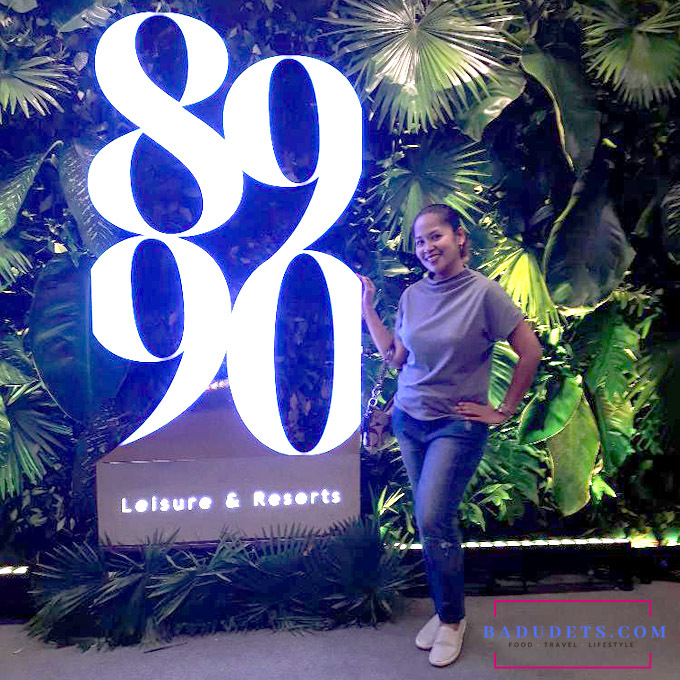 Prime malls like SM North EDSA, Trinoma and Ayala Malls Vertis North stand tall inside this commercial area, and they’re gleaming with items that meet people’s different shopping needs. Sale items are everywhere, so be sure to keep your wallet full or try hard to control yourself. The district is also an institutional destination. Government offices, hospitals and schools are within its vicinity like the Quezon City Hall, University of the Philippines Diliman and Quezon City General Hospital. If you’re in need of a city break, look no further than the Quezon City Memorial Circle, a lush of greenery where you can de-stress in the middle of the hustles. A number of attractions sits inside, including amusement park called Pedal and Paddle is a perfect escape for families and friends—you should try their exciting amenities such as 4D ride, Skybike, Boat Station… there’s even a fish spa! A day’s worth of activities is definitely tiring, so why not check-in at an affordable hotel at the end of the day? One footbridge away from SM City North Edsa is the newly-opened Go Hotels, ideally situated along EDSA. 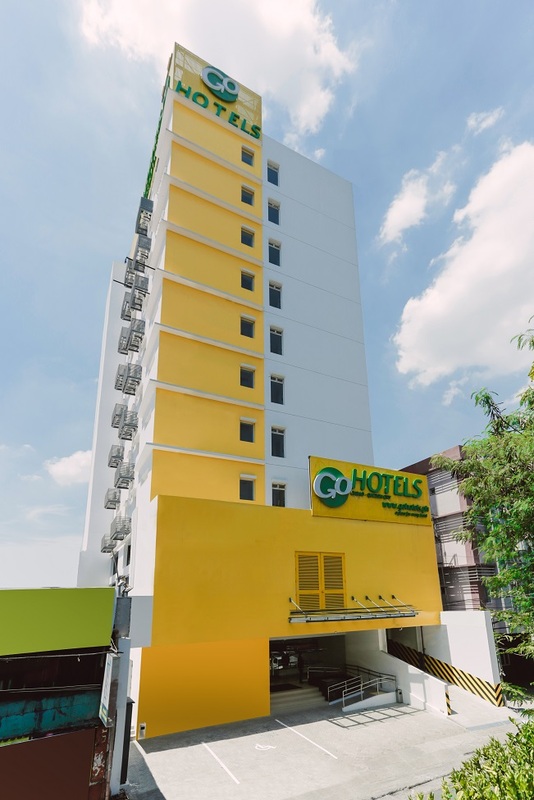 Go Hotels North EDSA also near LRT Roosevelt station and bus terminals, so it’s easily accessible. The hotel’s vibe is also fun and energetic, you’ll want to extend your stay. 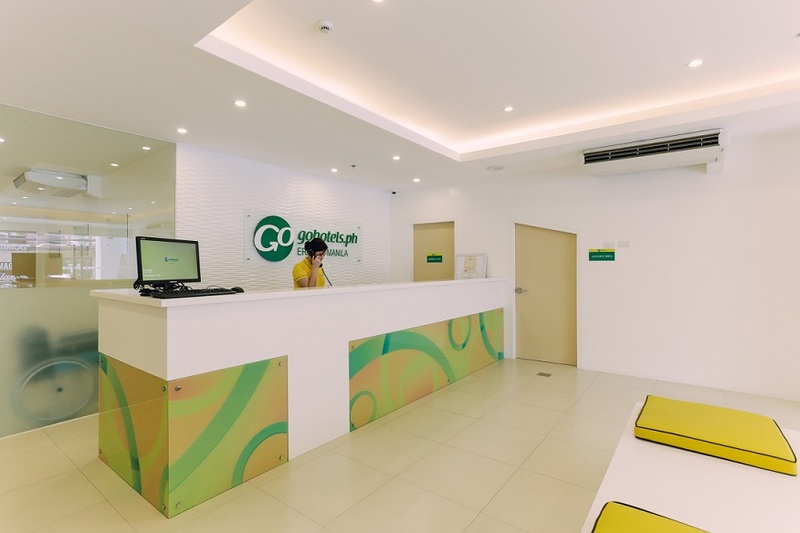 Apart from these new branches, Go Hotels has three other branches in Metro Manila Mandaluyong, Ortigas Center and Otis-Manila. Rising soon is Go Hotels Timog-Quezon City. 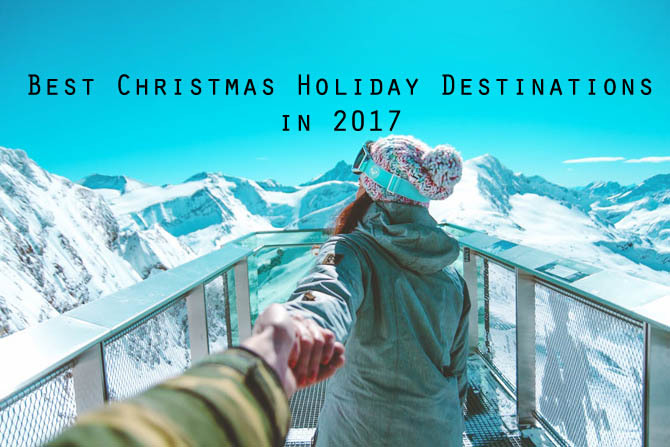 With Go Hotels, there is no excuse to delay or put off your travel plans. Book directly at www.gohotels.ph to get the best available rate for your next adventure!